Start To Own Your Development Today! What is My Soccer Training? ​Yes, My Soccer Training is an App! It is web based, and mobile based.  Meaning you can transition seamlessly from your mobile device to your desktop device. ​All of the sessions and drills in My Soccer Training are written by David Copeland-Smith. He knows the exact code to make players like you reach your potential. With over 30 sessions (and more being added each month) covering Footwork, Passing, Finishing, First Touch and Dribbling. Each session is broken down into a warm up, juggling, footwork and then drills for that sessions topic! The My Soccer Training App has a built in calendar so that you are in control of what you work on! It's completely different from other cookie cutter soccer apps and programs who treat every player the same. The sessions are done for you, but YOU are in control of when you do them. We will show you exactly how to Own Your Development. What's more, with the built in gamification, you will earn points and trophies, who knows, maybe we will see you on the leader-board! You will also improve your game and motivate yourself by joining the community of like-minded athletes. You can help each other and make friends with other soccer players from all over the world! 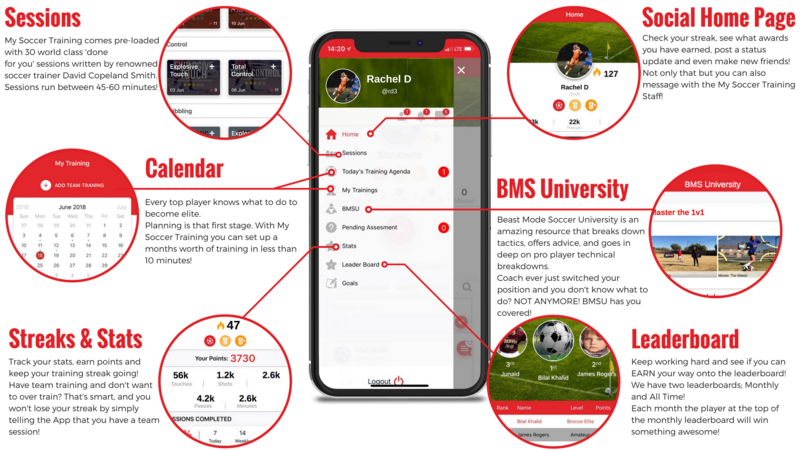 With the social media element of the App you can make friends with other soccer players, help each other along, compete with each other on our leader-boards, even upload pictures of yourself training! 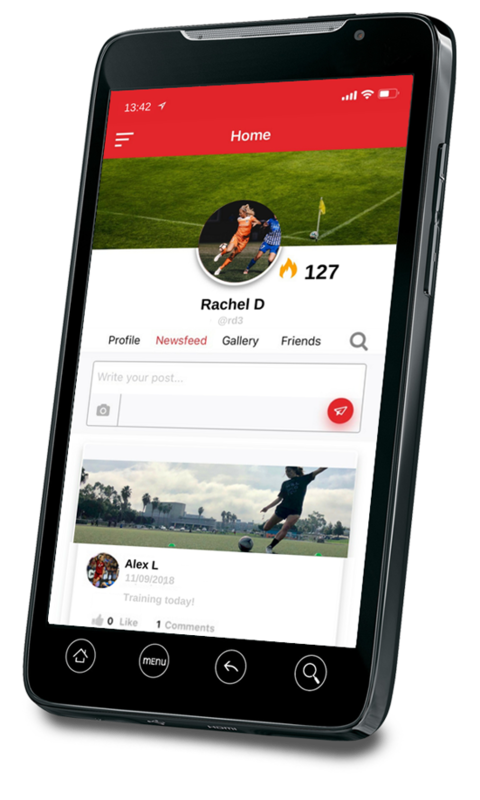 You will also get DIRECT access to Coach David and his team INSIDE the app with instant messaging! We are here to help you succeed! Pro Player Technical Breakdowns: Learn EXACTLY what makes the best players in the world special. Our Technical Breakdown team will show you the things that most miss about these world class players, and how you can put those things in to YOUR game! Tactical Breakdowns: Know your roles and responsibilities in all of the major formations used by teams! When your coach moves your position, you will already know what to do! Our dribbling drills show you how to be in constant control by pushing you to master the elements that all great players posses. Attacking defensive lines, changing speed and direction, and stopping and starting the ball are just a few skills that our dribbling drills will help you improve! With all of the advanced movements you’ll learn through My Soccer Training, you will become the 1v1 artist that you’ve always dreamed of being. With numerous advanced moves in My Soccer Training, you will pick the 1v1 moves that suit your game and work for YOU. Defenders won’t know how to stop you anymore! There is no doubt that possessing the ability to pass a ball can be the difference maker in being an impact player on your team. My Soccer Training will not only make you a great passer, but will make you a service artist that can slice open defenses with an array of different types of passing and serving techniques. Our unique, game specific, functional footwork style of training will transform you into a CONSISTENT threat in real games. Through our training where every touch is accounted for and game realistic, you will ooze confidence when the ball is at your feet. Coach David is one of the most viewed and popular soccer trainers in the world. 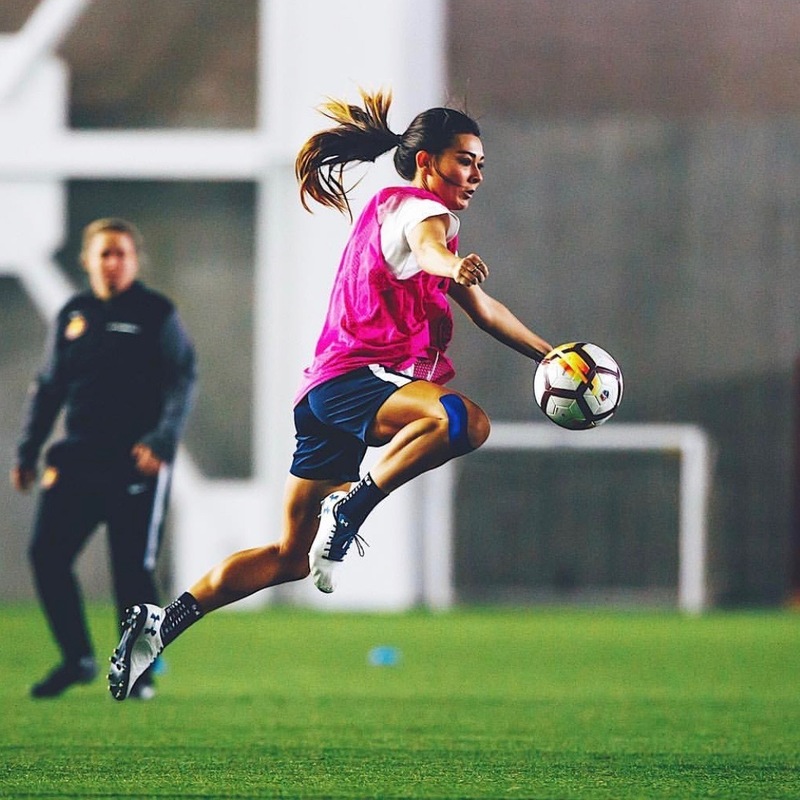 He trains some of the top players on the planet, like the USWNT striker Alex Morgan and Premier League star Cyrus Christie. 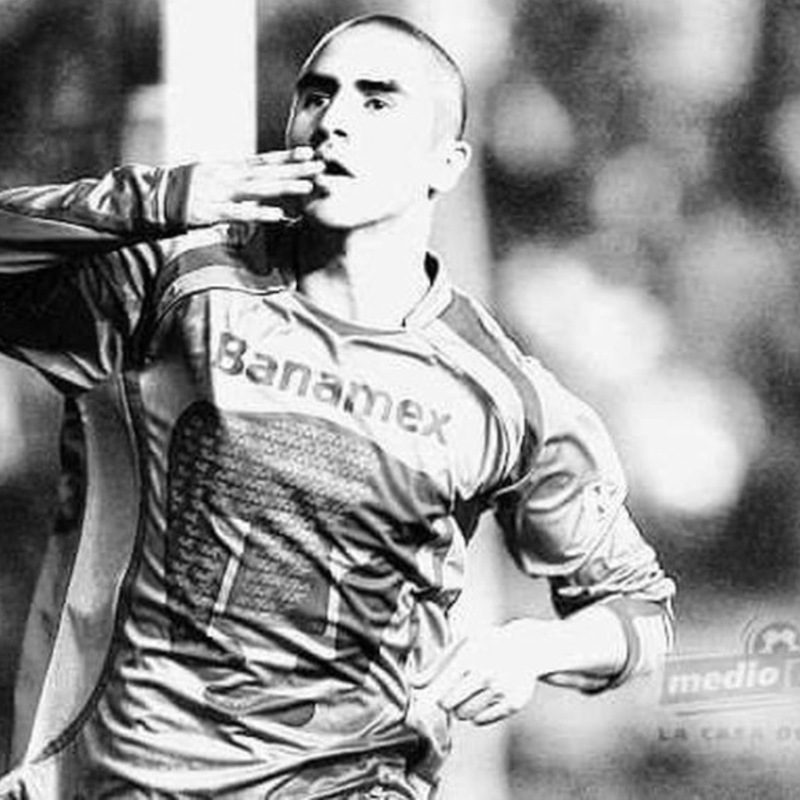 He has been featured in some of the biggest soccer outlets such as Sports Illustrated, Four Four Two, Visubal and ESPN. Through his unique approach to skill acquisition he has transformed the landscape of soccer training and development. He has helped thousands of players all over the world to improve their soccer skills and increase their confidence on and off the field. BECOME THE PLAYER YOU KNOW YOU CAN BE! Set your sessions up, plan ahead for success and get ready to ball out! My off-season was taken to the next level with My Soccer Training. It took me less than five minutes to set up an entire months worth of sessions!  MST has taken all of the amazing drills in our Beast Mode Soccer sessions and made them available to everyone. This is exactly the same extra work I put in! ​Coach David is the World’s #1 Technical Coach! He has trained and worked with players like Alex Morgan, Allie Long, Cyrus Christie and YOU are next with My Soccer Training! Coach David can help you become the GAME CHANGING player that you have always wanted to be! ​Don’t know what to train or what to work on? Don’t worry, this feature was made for players like you! My Soccer Training includes 30 ‘Done for you Sessions’ to jump start your journey to becoming the best player that you can be! These 30 pre-planned sessions were created so that players like you could complete AMAZING sessions using an easy to follow and understand guide. ​REAL LIFE TRAIN LIKE A PRO! 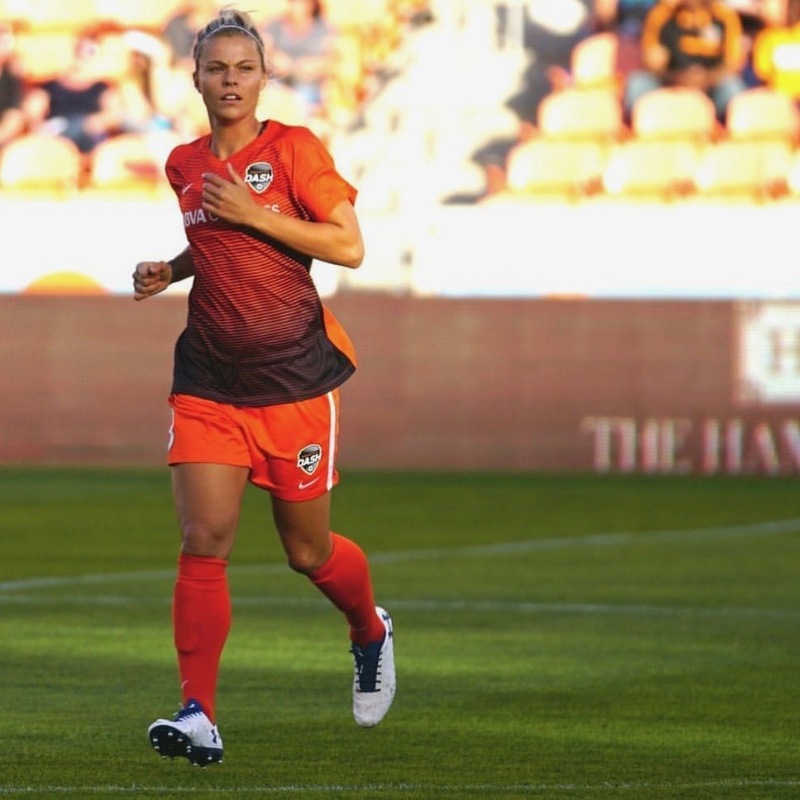 ​Ever wonder what kind of drills and sessions professional players like Alex Morgan, Allie Long, and Cyrus Christie do? Well, look no further! With My Soccer Training, not only do you get an exclusive, inside look at the drills and sessions that Coach David does with his pro players, but you are GIVEN those exact same drills and sessions to do yourself! When we say train like a pro, we mean it! 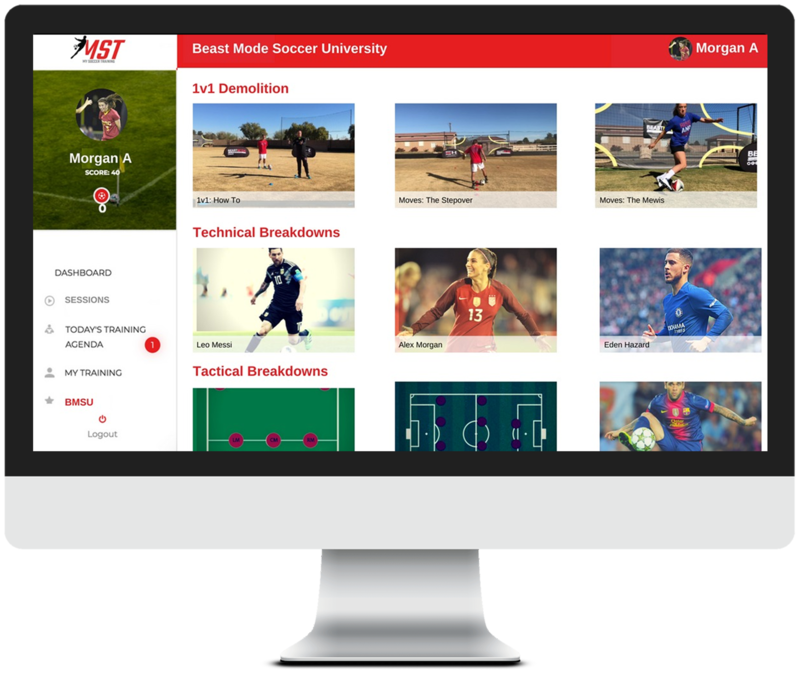 ​When you are apart of Beast Mode Soccer University, you are like a student that is given all of the tools needed to succeed in school! As a member of this exclusive group, you are given technical breakdowns of players, tactical breakdowns, 1v1 moves, and so much more! Trust us when we say this, you won’t mind doing this type of homework! ​“You are who you surround yourself with.” This quote could not be truer with this group! With My Soccer Training, you are surrounded by players that all have BIG goals just like you! You have the constant support of players that are all trying to make themselves better and all working their way to greatness! ​Stay organized and on top of your development by utilizing this amazing feature! With specific, day by day instructions, you can track and follow your progress each day to see how far you’ve come and how far you will continue to go! ​Don’t ever stress about not having access to your favorite training sessions and drills EVER again! 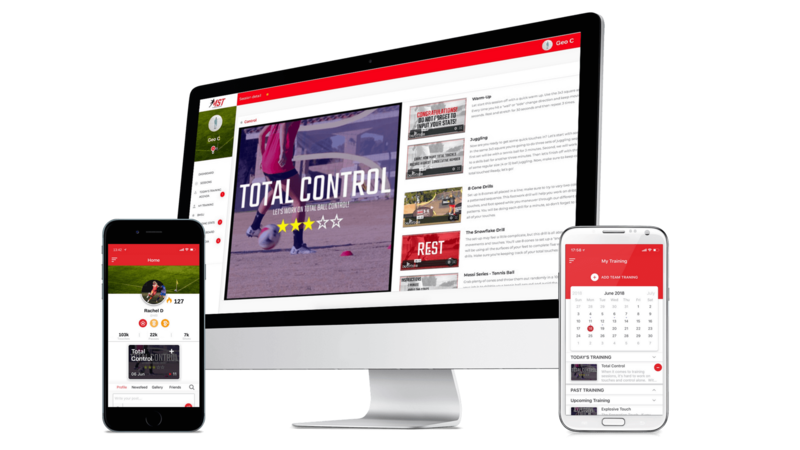 With My Soccer Training having downloadable apps that can be used on multiple devices, you can access all of your soccer needs through the touch of a button and through a click of the mouse on your phone, tablet, and even computer! Whether you’re at a family members house or at the field, My Soccer Training will be there for you! ​Excited about training this week, but don’t know where to start? This feature is perfect for you! 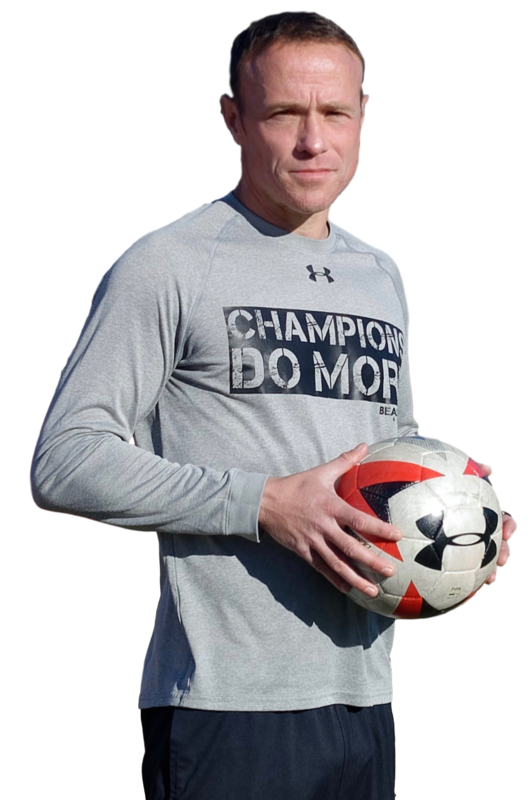 Don’t stress about picking the perfect session all the time and enjoy a hand picked session from Beast Mode Soccer founder, David Copeland Smith, EVERY week! These sessions are specifically chosen and will be sure to set your training for the week off on the right foot! ​With My Soccer Training, you don’t ever have to worry about seeing the same material over and over again. As a member, you enjoy the benefit of receiving new and NEVER BEFORE SEEN sessions every single month! These sessions are exclusive to members only and will feature some of the best sessions and drills that Beast Mode Soccer has ever produced! Take My Soccer Training For a Test Drive! Press play for an up close test drive of My Soccer Training! 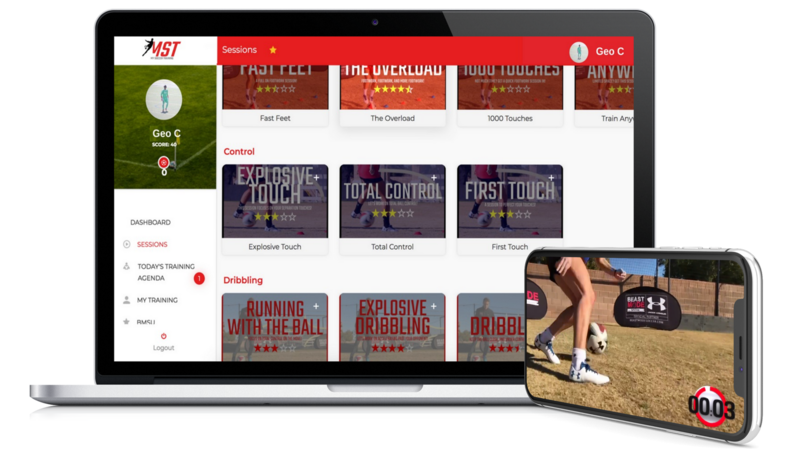 ​SAVE 50% DURING THE LAUNCH OF MY SOCCER TRAINING! WHEN THIS TIMER HITS ZERO THE PRICE WILL RISE TO $19.99 PER MONTH! Consult your doctor prior to any training within the My Soccer Training App. Nothing on this page, any of our websites, or any of our content or curriculum is a promise or guarantee of results, and we do not offer any legal, medical, tax or other professional advice. By using our training, you understand that the information in our products are based on our training experience only and is not professional medical advice. Consult your doctor prior to any training within our products, videos, or website.